United Heritage Property & Casualty offers personal lines, homeowners, farmowners, and automobiles insurance as well as business owners insurance. These products are sold through independent agents appointed with UHP&C. The company operates in Arizona, Idaho, Oregon, and Utah. Canyon County Farmers Mutual Insurance Company began operations on April 21, 1908, after holding its first meeting in John Steel’s packing house near Roswell, Idaho. 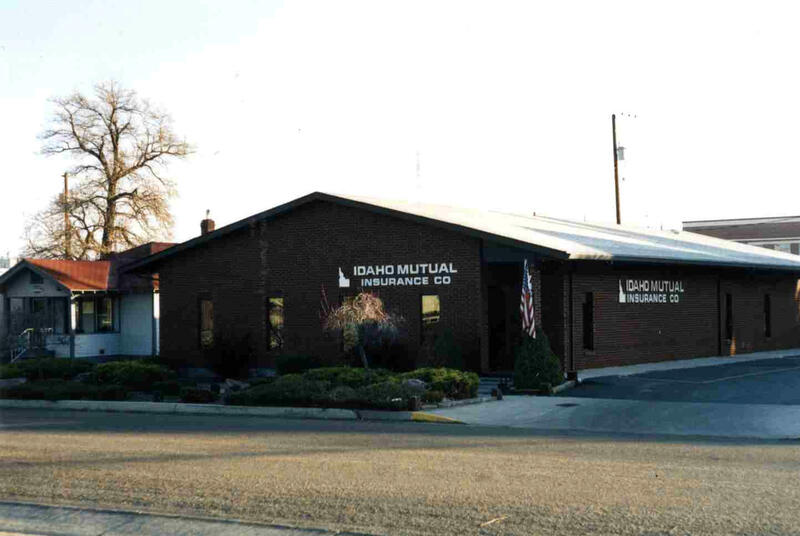 Latah County Farmers’ Mutual approved a plan to be acquired by Idaho Mutual. Idaho Mutual decided to fully demutualize and that United Heritage Mutual Life Insurance Company, would purchase the stock of the newly demutualized property and casualty company, to be renamed “United Heritage Property & Casualty Company.” At a meeting of the members on November 7, 2000, the Company converted to a wholly owned stock subsidiary of United Heritage. Policyholders of United Heritage Mutual Life Insurance Company overwhelmingly voted to convert the Company's corporate structure to a Mutual Holding company. As a result, the United Heritage Property & Casualty Company became a wholly owned subsidiary of United Heritage Financial Group, Inc.
United Heritage Property & Casualty expands its territory to include Oregon. 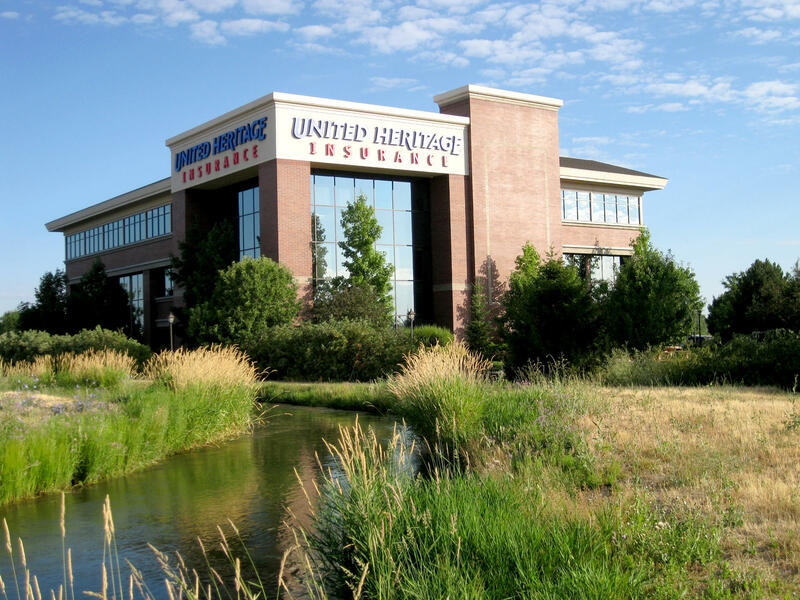 United Heritage Property & Casualty expands its territory to include Utah. United Heritage Property & Casualty expands its territory to include Arizona.